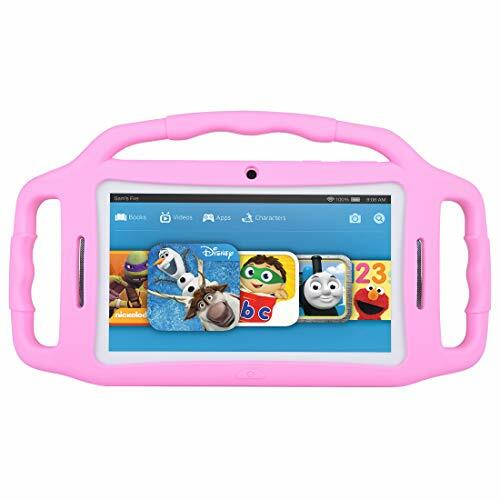 *The children tablet pc is an ideal product for kids to explore games and books, entertainment and education. It’s a great companion for kids to explore the fun of the world and add more flavor to their lives. 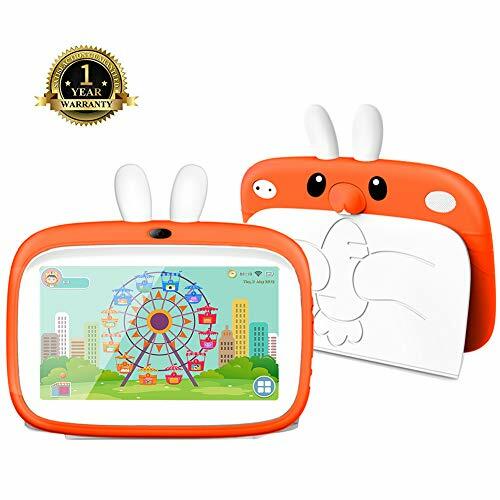 *Y57 toddler tablets for 3 years and up,Children can use the kids learning tablet under parental controls, which help you to know more about your kids. 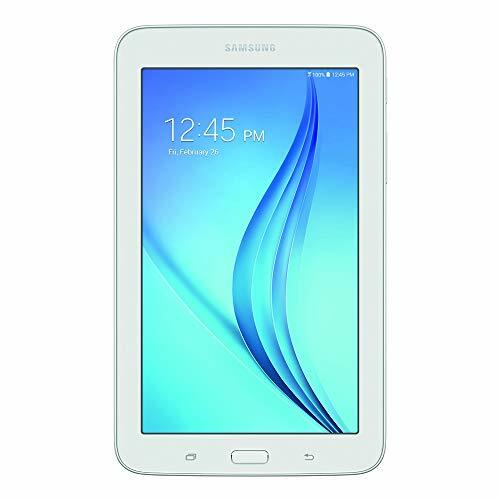 *This tablet includes Google Play Store app and other pre-installed app, makes it easy for your child to explore games and books. 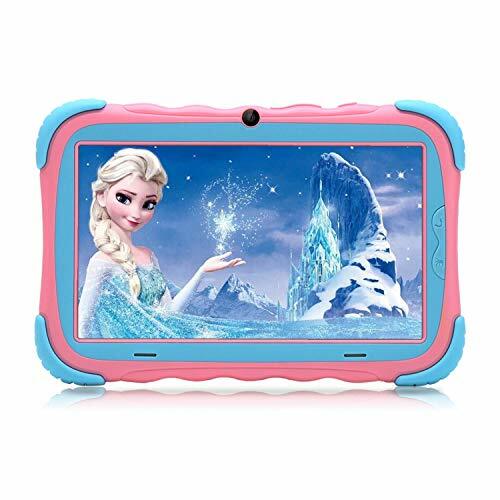 *Dual cameras on the 7 inch kids tablet are quite useful for video chatting and photo taking.You can use Youtube, facebook freely like normal tablet.